One of the most important sets of branches of the middle cerebral artery is found within the lateral fissure (this artery has been dissected in Figure 58). These are known as the striate arteries, also called lenticulostriate arteries (see Figure 59B). 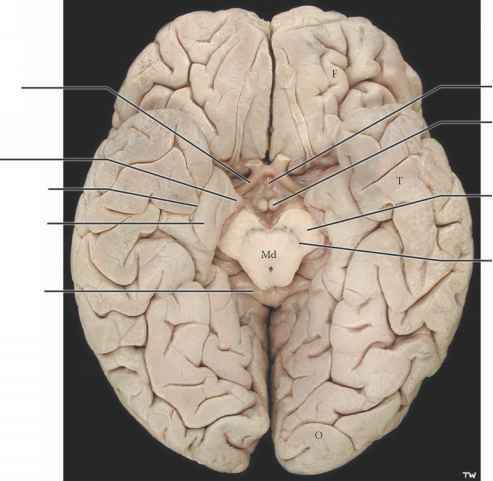 These branches supply most of the internal structures of the hemispheres, including the internal capsule and the basal ganglia (discussed with Figure 26; see also Figure 27 and Figure 29). 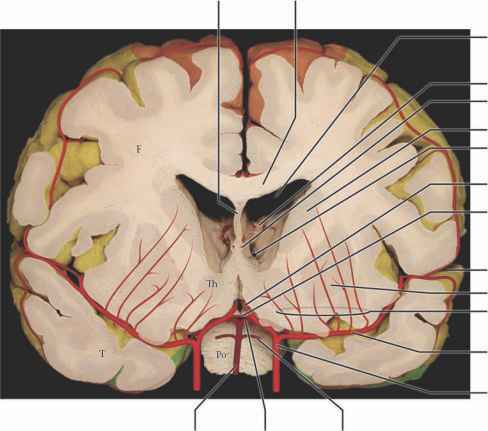 In this illustration, a coronal section of the brain (see Figure 29), the middle cerebral artery is shown traversing the lateral fissure. The artery begins as a branch of the circle of Willis (see Figure 58; also Figure 59B). Several small branches are given off, which supply the area of the lenticular nucleus and the internal capsule, as well as the thalamus. The artery then emerges, after passing through the lateral fissure, to supply the dorsolateral cortex (see Figure 60). These small blood vessels are the major source of blood supply to the internal capsule and the adjacent portions of the basal ganglia (head of caudate nucleus and putamen), as well as the thalamus (see Figure 26). Some of these striate arteries enter the brain through the anterior perforated space (area) which is located where the olfactory tract divides (see Figure 15B and Figure 79; also shown in Figure 80B). Additional blood supply to these structures comes directly from small branches of the circle of Willis (discussed with Figure 58). • These blood vessels may occlude, causing small infarcts in the region of the internal capsule. As these small infarcts resolve, they leave small "holes" called lacunes (lakes), which can be visualized radiographically. Hence, they are known as lacunar infarcts, otherwise called a "stroke." 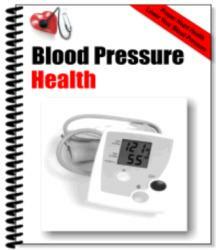 • The other possibility is that these weakened blood vessels can rupture, leading to hemorrhage deep in the hemispheres. (Brain hemorrhage can be visualized by CT, computed tomography; reviewed with Figure 28A). Although the blood supply to the white matter of the brain is significantly less (because of the lower metabolic demand), this nervous tissue is also dependent upon a continuous supply of oxygen and glucose. 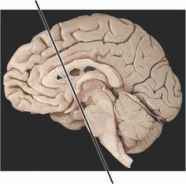 A loss of blood supply to the white matter will result in the loss of the axons (and myelin) and, hence, interruption of the transmission of information. This type of stroke may result in a more extensive clinical deficit, due to the fact that the hemorrhage itself causes a loss of brain tissue, as well as a loss of the blood supply to areas distal to the site of the hemorrhage. Choroidal arteries, branches from the circle, supply the choroid plexus of the lateral venrricles. 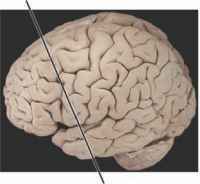 Anterior cerebral a. Anterior communicating a.
Anterior cerebral a. Middle cerebral a. Posterior cerebral a.